Gallery Ambulance Stations. Cosham Ambulance Station Staff. Cosham Rest Room. 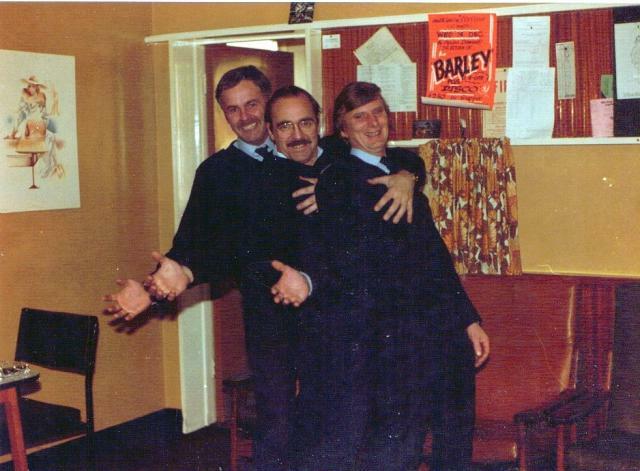 Happy days with Dave Briscoe, Keith Lloyd and Dave Page. Thanks to Keith Lloyd for the picture.